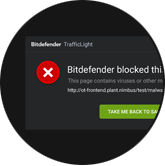 Bitdefender TrafficLight is the best way to a completely secure Web browsing experience. and taking browser security to new levels. Never worry about suspicious websites again! 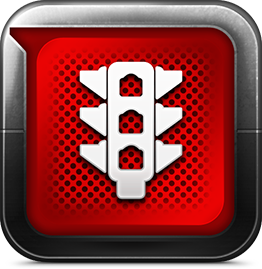 TrafficLight examines and blocks the pages you visit for malware and phishing attempts each and every time you access them. Safe search results keep you out of harm's way. 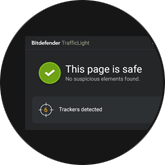 With Bitdefender TrafficLight, you will be always informed about malware and fraudulent websites within your search results. Some website pages may track and analyze your browsing behavior. 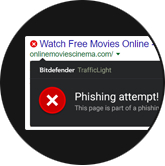 Bitdefender TrafficLight shows you which pages intercept this type of code snippets that are included in website pages, and lists them.